How do I get a PLI Policy? How much Professional Liability Coverage Do I need? Who needs Professional Liability Coverage? When will I need to be insured? What Is Contractors Liability Insurance? What Does a Contractors Insurance Policy Cover in Ontario? How Much Does General Liability Insurance For Contractors Cost? How Much Contractors Insurance Should I Have? Do I Need Insurance as an Independent Contractor? Do I Need Contractors Insurance? Do Contractors Need Professional Indemnity Insurance? Are Contractors Required To Have Insurance? As a Canadian business owner, you should stop delaying. You need to take steps to acquire a sufficient amount of professional liability insurance as quickly as possible from ProfessionalsCoverage.ca. If you work another day without insurance, you’re taking a major risk. On top of that, you’re putting yourself, your company, your family and your employees in a risky situation. Just remember that it is impossible to get insurance without finding a reliable insurance company. The good news is that there are tons of excellent professional liability insurance providers within the country of Canada. Within this in-depth guide, you will learn a great deal more about these companies and their histories. Intact Insurance is one of the most versatile insurance companies in the country of Canada. The company offers a wealth of insurance products, including car, home and motorcycle insurance. And of course, they also offer professional liability insurance. The company was recently ranked the Highest in Customer Satisfaction when it comes to auto insurance claims. Intact just happens to be the largest provider of casualty and property insurance in the country with millions in annual premiums. The company was previously a subsidiary of the ING Group. The publicly traded company was founded in 1809. They are now based out of Toronto, Canada. Intact has roughly 6,000 brokers scattered throughout the county of Canada. When you need to acquire professional liability insurance, you should have no trouble finding a good broker that works with Intact. Intact has great rates and coverages for contractors insurance, surety bonding, and commercial auto insurance. AIG or the American International Group actually serves the United States and Canada. This publicly traded company was founded in 1919 in Shanghai, China. It is now based out of New York City, New York. The company actually serves three distinct sectors, including consumer, commercial, and other operations. The company’s commercial insurance sector made up roughly 43% of its revenue in 2016. The company offers numerous commercial insurance products, including liability, financial lines, property, and even specialty risks such as D&O insurance, architect insurance and engineers professional liability insurance. In the United States, AIG just happens to be the largest underwriter of commercial and industrial insurance. They’re quickly growing in Canada as well. If you need insurance right away, you should definitely consider teaming up with AIG. There is a good chance that they’ll be able to provide you with the protection needed in a hurry. 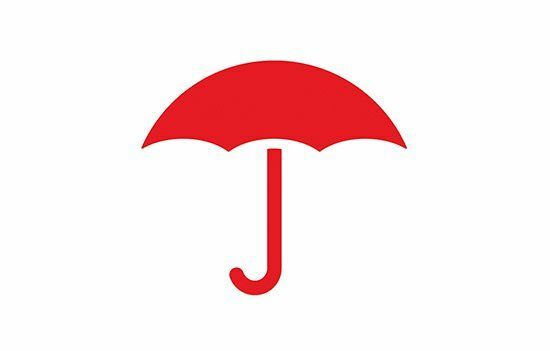 Marsh & McLennan is another American-based company that offers professional liability insurance in Canada. This company was founded in Chicago, Illinois in 1905. They’re currently based out of New York City. Marsh is traded on the New York Stock Exchange and was ranked 210 on the 2017 Fortune ranking. The company’s insurance broking and risk management consulting business is known as Marsh. The company offers various liability insurance products for specific industries, including healthcare, biotechnology, technology, media, accountants, attorneys, and so much more. Marsh works with attorneys, actuaries and economists to ensure that the client is protected from all potential exposures. If you need professional liability insurance in the country of Canada, you should definitely consider checking out Marsh. There is a good chance that they’ll be able to provide you with adequate coverage, so you can sleep soundly at night. Chubb, which was founded in 1882, is now the world’s largest publicly traded casualty and property insurer. The company now has offices in 54 countries all around the world. They offer an abundance of insurance products, including personal, information technology, casualty, manufacturing insurance, and commercial insurance. The company may be based out of Zurich, Switzerland, but they now offer insurance in the country of Canada. Chubb offers specialized professional liability insurance for various industries ranging from architects to auctioneers. Chubb’s errors and omissions insurance and other professional liability solutions are designed to provide the client with the protection they need when they need it the most! 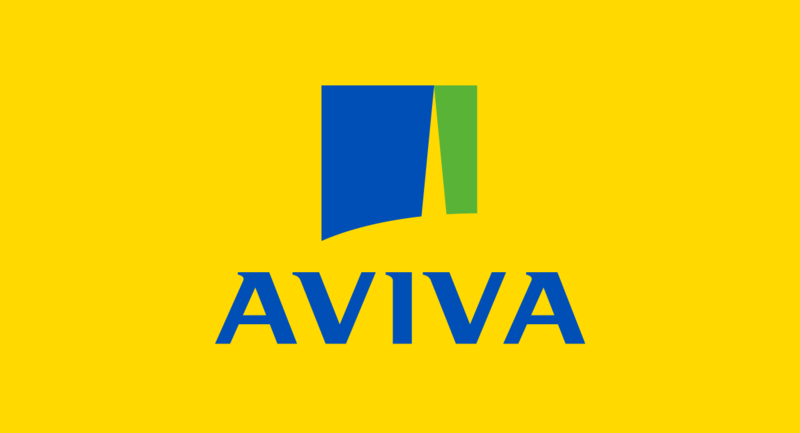 Aviva Canada, a wholly owned subsidiary of United Kingdom-based Aviva PLC, is an extremely popular insurance company, with offices located in Canada and London. The company insures thousands of businesses, motorists and homeowners. With more than 4,000 employees, Aviva Canada can process personal & professional liability insurance claim applications in a timely manner. Aviva Canada works with both small and large business such as retail stores and restaurants, with mid-market to industrial risks. Its agents are fully qualified to handle any type of situation, answer questions and assist owners choose the right coverage for their companies. Whether you are looking for professional liability insurance coverage or commercial vehicle coverage, Aviva Canada has you covered. Aviva Canada has a claims service satisfaction rate of 93 percent, which shows how committed the company is to its clients. Travelers Canada is a leading provider of commercial insurance. In fact, the company specializes in commercial insurance for a wide variety of industries such as manufactures and garages. Whether you own a convenience store or manufacturing business, Travelers Canada has you covered. The agent will sit down with you to customize a policy that will fit your suit your personal and business needs. Travelers Canada also has a reputation of processing claims in a timely manner. Plus, they back their services up with a 100 percent customer satisfaction guarantee. AXIS is an insurance provider that specializes in professional liability insurance. With years of experience and knowledge in the field, the company is backed by a proven track record that would impress even the most experienced companies. Although, they do have a branch based in the Canada region, AXIS is a worldwide provider that offers coverage in a variety of different areas throughout the world. Some of the industries that they specialize in are media relations, film and entertainment, cyber technology, design liability, and lawyer liability. With over 125 years of combined experience amongst their highly qualified team, there really isn’t anything that the LIA Insurance Services hasn’t seen before. Lead by their President, Robert C. Wiley, LIA Services currently has over 15,000 open policies. Claudia Gaglione, who is a capable and nationally recognized attorney, heads their highly skilled legal team. Since their opening in 1987, the LIA Insurance Services Company hasn’t done anything but grow and provide. With all that being said, the firm truly believes that it is their experience, knowledge, legal expertise, and excellent customer service that sets them far apart from the competition. Since 1989 NAPA has been providing customers with specialized professional liability insurance that is tailored made for their specific needs. While Lou Marinaccio first founded the company in Chicago, Illinois, it has since spread nationwide, including all the way to Canada. Lou still remains on the team as a senior consultant to ensure that the company holds true to its business model, brings benefits, services, and knowledge to the business owner. With over 100,000 nationwide insurance agents, NAPA truly has the ability, expertise, knowledge, and experience to specialize and customize your needs in one affordable professional liability package. How much professional liability insurance do I need? How do I get a professional liability insurance policy? What does professional liability insurance cover? What is the difference between claims made & occurrence form of coverage? When will I need to be insured as a professional? 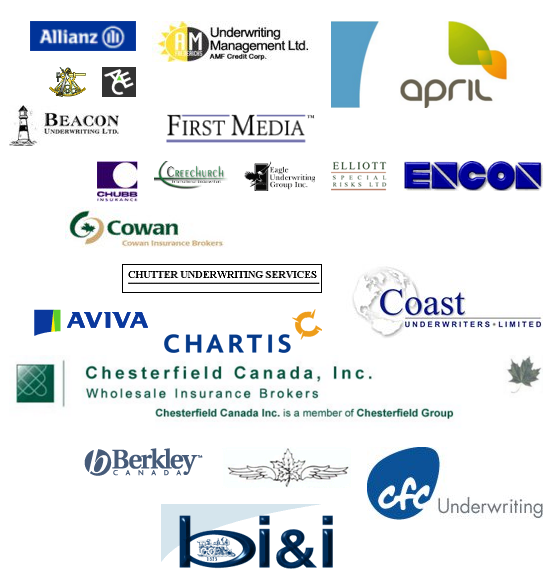 What other professions need professional liability insurance? How does the claims process work if I get sued because of my services? What is the cost of professional liability insurance? How do I apply for a professional liability insurance policy? How do I qualify for professional liability coverage? What is the purpose of getting insured as professional? How long will it take to get a professional liability insurance quote for my business? How does the professional liability insurance claims process work? What is the purpose of getting insured as a professional?